Registration is open through July 1 for the Traditional Arts and Music (TAM) Camp, to be held at the Holly Springs Center July 15-19, 2019. The day camp is sponsored by the Young Appalachian Musicians (YAM) program, but it is open to ALL rising 3rd-9th graders from anywhere, not just those who participate in the YAM after-school program. 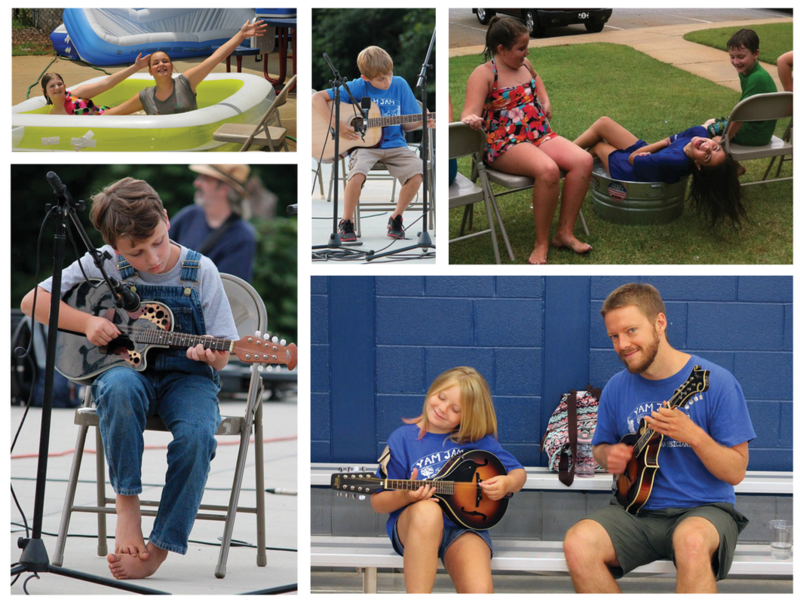 In the mornings, campers will learn traditional methods of playing guitar, mandolin, banjo or fiddle, at all levels, led by experienced local musicians. Afternoons will be filled with outdoor games, nature activities, traditional arts and crafts, clogging and square dancing, water activities, Native American lore, Appalachian cooking and more.